Find recreation opportunities, employment, leadership training and drop-in programs for youth. This youth-driven program provides a positive, fun and skill-building environment for Inglewood, Westmount, Prince Charles and other surrounding areas. Youth Services Leaders in Training program for development of leadership skills and confidence building. Nîkânîw, combines the cultural teachings and guidance of Indigenous Elders and Leaders. 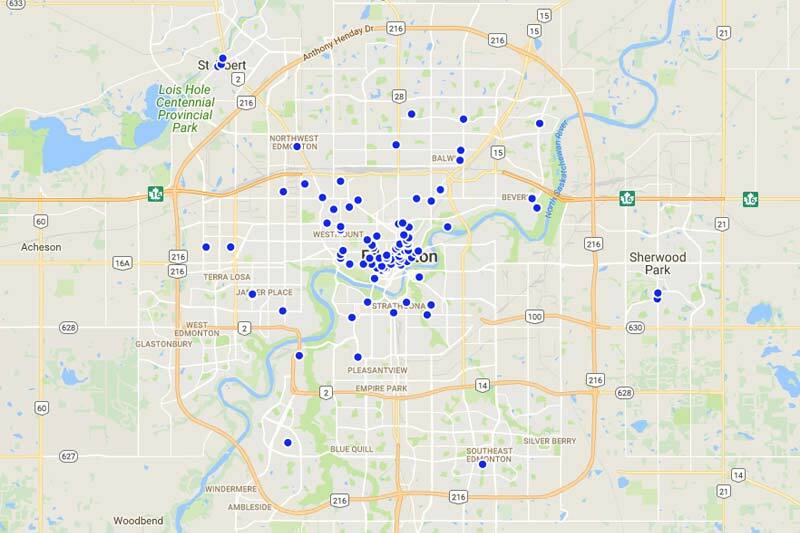 Use our Open Data interactive map to search for youth services available in the greater Edmonton area. 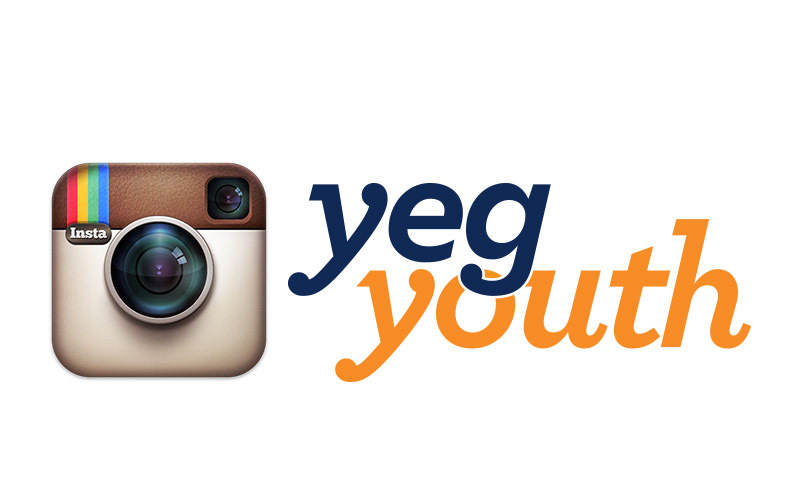 Find out about YEG Youth Programs on Twitter! 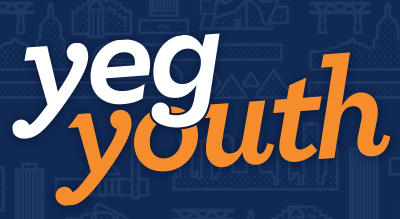 City of Edmonton Youth Council - Youth advising the City on issues affecting youth.